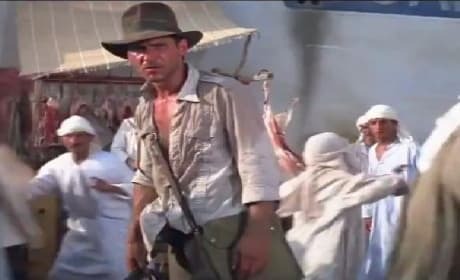 The entire Indiana Jones movie collection arrives this fall on Blu-Ray. The films land in one collection and we have a trailer to tease! God Bless America Trailer: Everybody Duck! The red band trailer for God Bless America has landed and boy is it something. The film is from Bobcat Goldthwait, who wrote and directed it. A clip from 21 Jump Street gives you an idea of what to expect from the Jonah Hill and Channing Tatum starring movie reboot of the 1980s hit TV show. The film's red band clip features Ice Cube giving the guys the business. 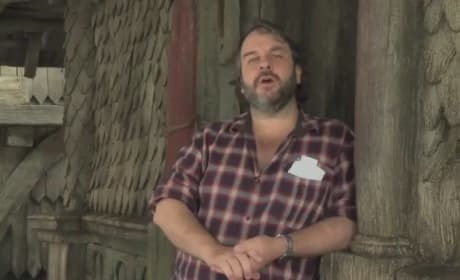 The Hobbit director Peter Jackson has released another one of his terrific on set video blogs. It's the first new Hobbit set video of 2012. 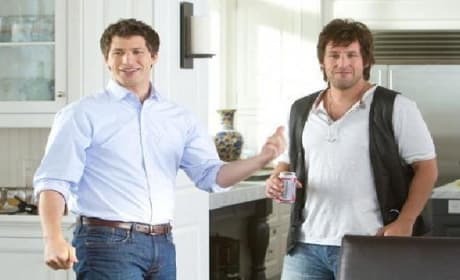 Adam Sandler and Andy Samberg combine comic forces in the new film That's My Boy. 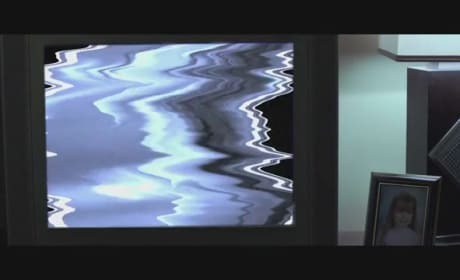 The film's red band trailer has premiered. 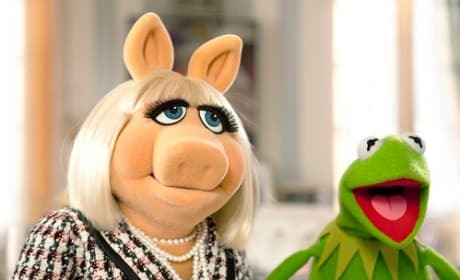 Muppets Sequel is Green Lit: Light the Lights! The Muppets sequel is happening. The powers that be at Disney announced that director, James Bobin, and screenwriter -- Nicholas Stoller -- will both be back. The trailer for Tim Burton's Frankenweenie is here! 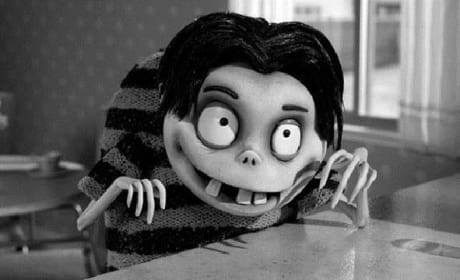 The film finds Burton going back to the beginning and bringing to life a story he made as a young man in a short. 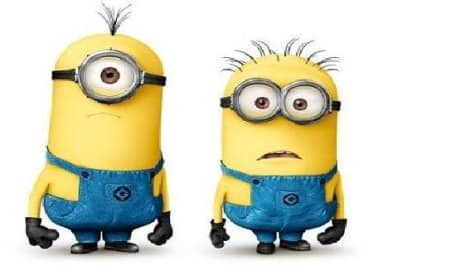 The first trailer for Despicable Me 2 has premiered and minion mania will never be higher. Steve Carell is back as our favorite cranky mad scientist adoptive father. 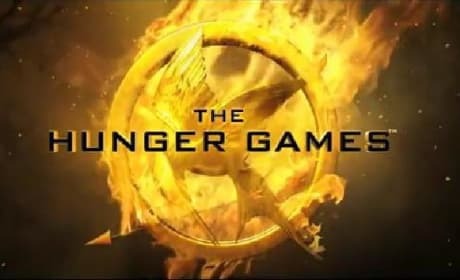 The final trailer for The Hunger Games has premiered. The latest teaser features scenes from the actual Hunger Games that give the film its title. The first trailer for Bernie has premiered. 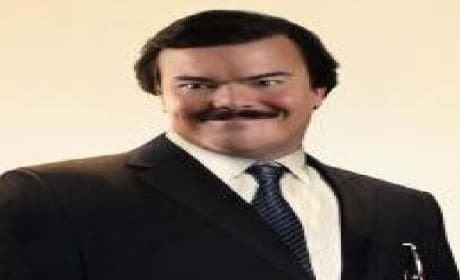 Jack Black stars as the title character in a new comedy from Dazed and Confused's Richard Linklater.